As I've mentioned before, the Green Point Park is filled with indigenous plants. I imagine the vegetation in this scene looks quite different to that back home where you live, not so? 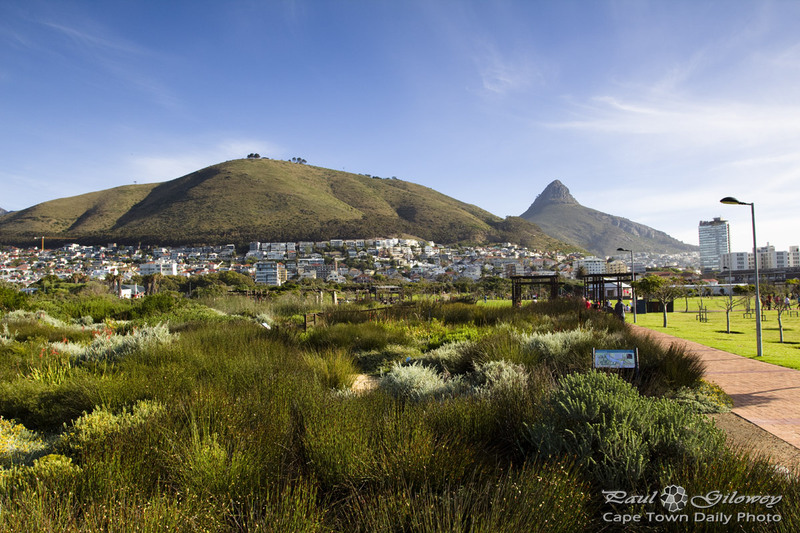 If you're not familiar with Cape Town, then perhaps you wouldn't recognise that green hill as being Signal Hill - although if you've ever visited here I can't imagine you'd mistake the one in the background for anything other than Lion's Head. Kinda pretty, don't you think? 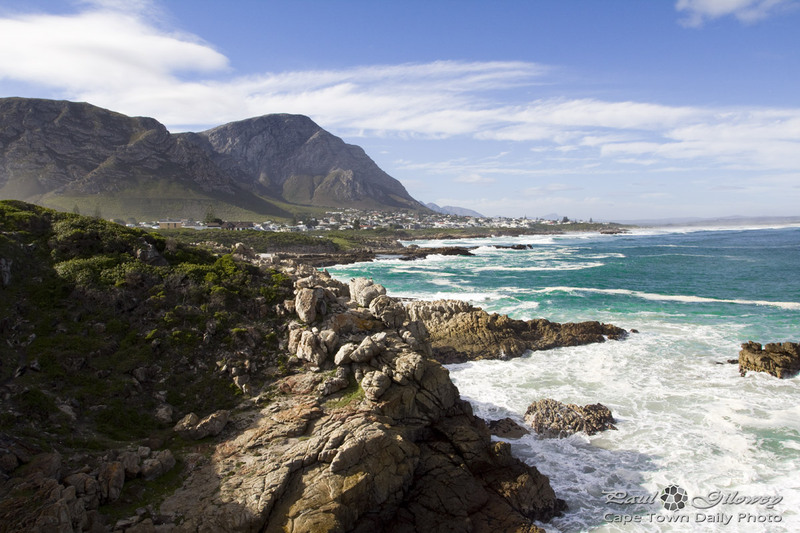 Posted in General and tagged fynbos, lion's head, signal hill on Sunday, 1 December, 2013 by Paul. This is the last of the four photos of our hike at Hillcrest. 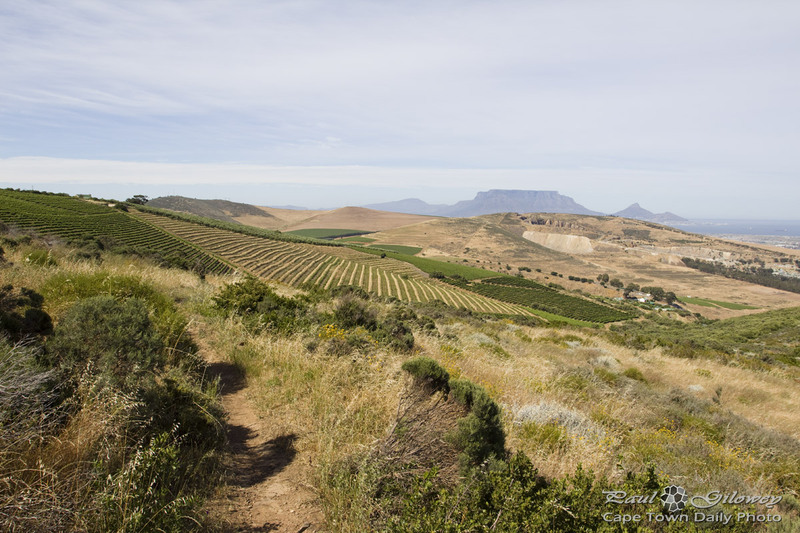 After my previous photo of the Hillcrest vineyards and Table Mountain, I thought I'd show you this perspective - a little further on into our hike, at a time when we weren't quite sure which route to follow back to the restaurant and our car. If you look carefully you can faintly see the white buildings on the right side of the photo, almost in the middle. While trails had arrows and were marked "Hillcrest", we weren't sure which trail would be the shortest. It's almost impossible to see where trails lead and basically ends up being a flip of a coin that causes one to choose a 30 minute walk back over a 3 hour hike over hills and down dales. 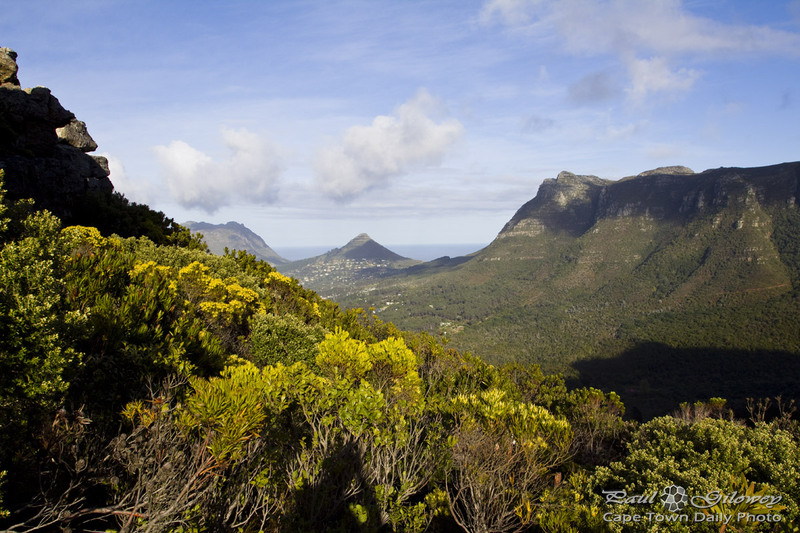 Posted in General and tagged fynbos, hiking, table mountain on Saturday, 22 December, 2012 by Paul. 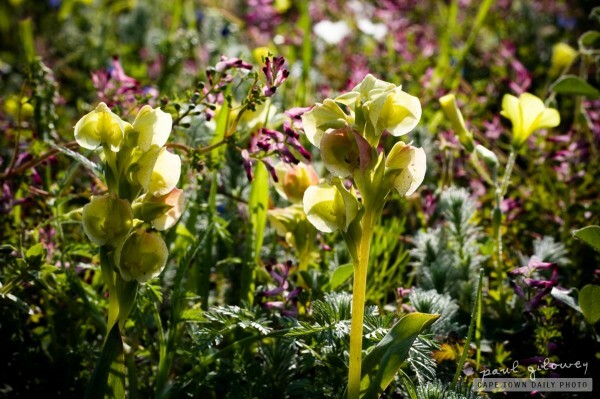 These Foxgloves are of the flowers that you'll find growing in fields around the Western Cape. These particular ones, as you may have gathered, I found on Tygerberg Hill during a recent visit. I find the way that sun lights them up awesomely beautiful! 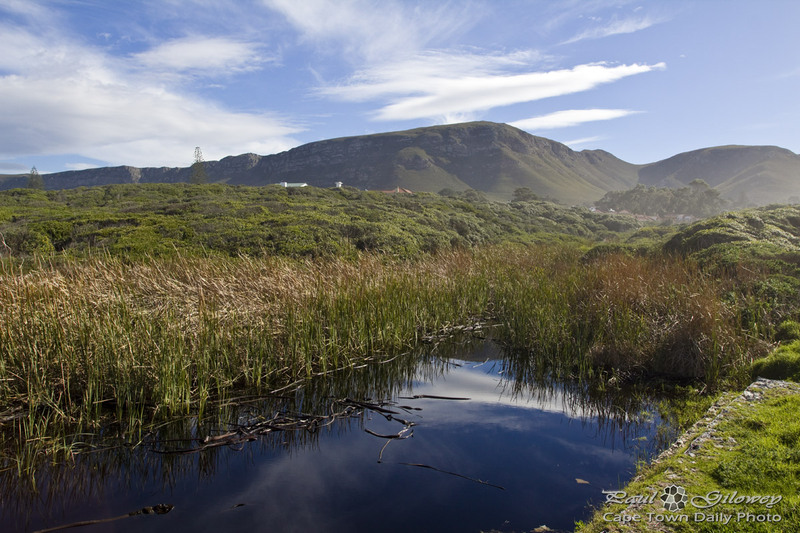 Am I alone in this, or is there anyone else who lives in suburban Cape Town who also thinks that it would be awesome to have a well-kept, but completely Fynbos and wildflower garden instead of manicured grass, popular shrubs and flowers? Posted in General and tagged flowers, fynbos on Wednesday, 29 September, 2010 by Paul.